ATLANTA – MARCH 27, 2019 – Runners, take your mark for a chance to win big. The Georgia Lottery is awarding a total of $50,000 at the 50th AJC Peachtree Road Race. 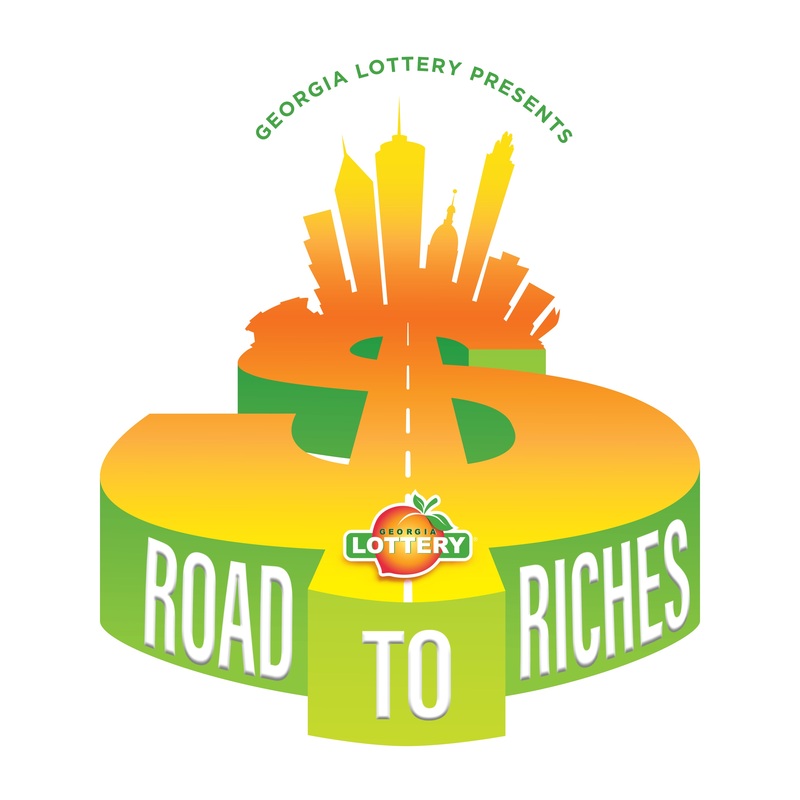 The Georgia Lottery announced the Road to Riches promotion as a part of its new partnership with the world’s largest 10K, which will be held July 4, 2019. The Georgia Lottery will randomly select five Peachtree participants to win $5,000 and 50 participants to win $500 after the event’s registration closes March 31, 2019. Winners will be notified when they pick up their race numbers at the Peachtree Health & Fitness Expo on July 2 and 3 or when they receive their race number in the mail. These winning participants will find special congratulations messaging on the back of their race numbers. All registered participants who are 18 years of age or older in the AJC Peachtree Road Race are eligible to win. Winners can visit the Georgia Lottery booth at the Peachtree Health & Fitness Expo at the Georgia World Congress Center on July 2 and 3 to claim their prize. Official rules of the contest can be found here. In addition to the Road to Riches contest, the Georgia Lottery will be a featured vendor at the Peachtree Health and Fitness Expo selling scratch-off tickets and giving away exciting prizes. Registration for the AJC Peachtree Road Race is open through 11:59 p.m. on March 31, 2019. Atlanta Track Club members whose membership was active by February 1, 2019, receive guaranteed entry and can register at atlantatrackclub.org/peachtree. All others can enter a lottery for remaining slots at ajc.com/peachtree. The 50th Running of the AJC Peachtree Road Race is July 4, 2019. Featuring 60,000 runners and walkers, the 10K race begins at Lenox Square and ends at Piedmont Park.